The GPSC has revised some of its incentive fees to better support physicians working in teams. Doctors may now delegate non-face-to-face planning tasks to College-certified allied care providers (ACP) working within a GP practice. Previously, the College-certified allied care provider had to be employed by (or, employed within) the physician practice. For the purpose of its incentives, the GPSC defines allied care providers (ACPs) ‘working within’ a physician practice as ACPs who work directly within an FP practice team with ACP costs paid by the physician practice or a third party (directly or indirectly). For example, ACPs employed by a health authority, and assigned to work with a FP practice to support ongoing care of its patients are considered working within the practice team. 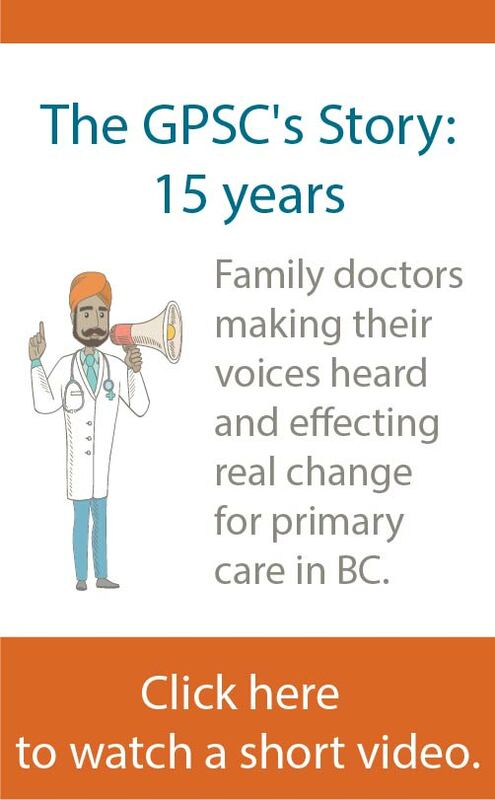 ACPs not assigned to work with an FP practice, but who provide services to patients on a referral basis in stand-alone health authority specialized services programs such as chronic disease clinics, mental health teams, home and community care teams, and palliative care teams are not considered to be ‘working within’ the physician practice team. For the purposes of its incentives, the GPSC defines Allied Care Providers (ACPs) ‘employed within’ a physician practice as ACPs who are employed by and work directly within a FP practice team, with no cost recovery either directly or indirectly from a third party (e.g. Health Authority, Division of Family Practice, Ministry of Health, etc.). Definitions of both terms are available in the GPSC Preamble. Note: Not all allied care providers are College-certified. 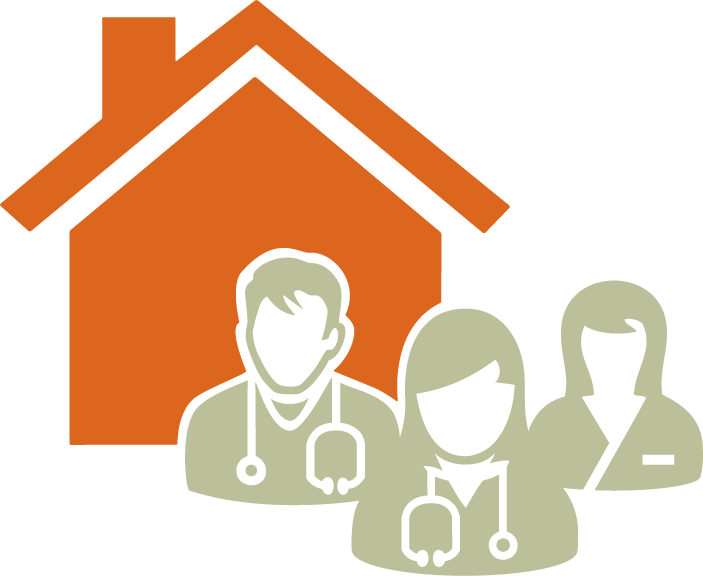 Allied care providers who are College-certified are governed by a provincial regulatory college or body.